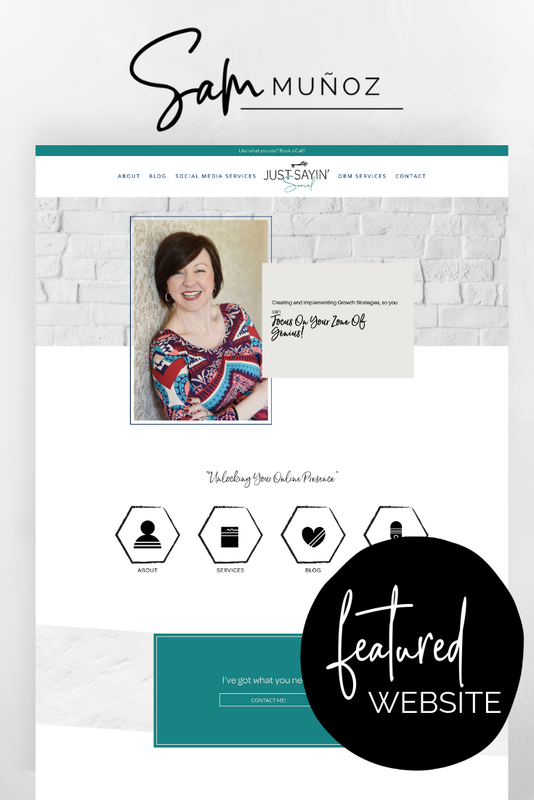 Leslie Laws, owner of Just Sayin’ Social utilized & customized The Claire effortless website kit to create the most beautiful website for her social media & online business management company. 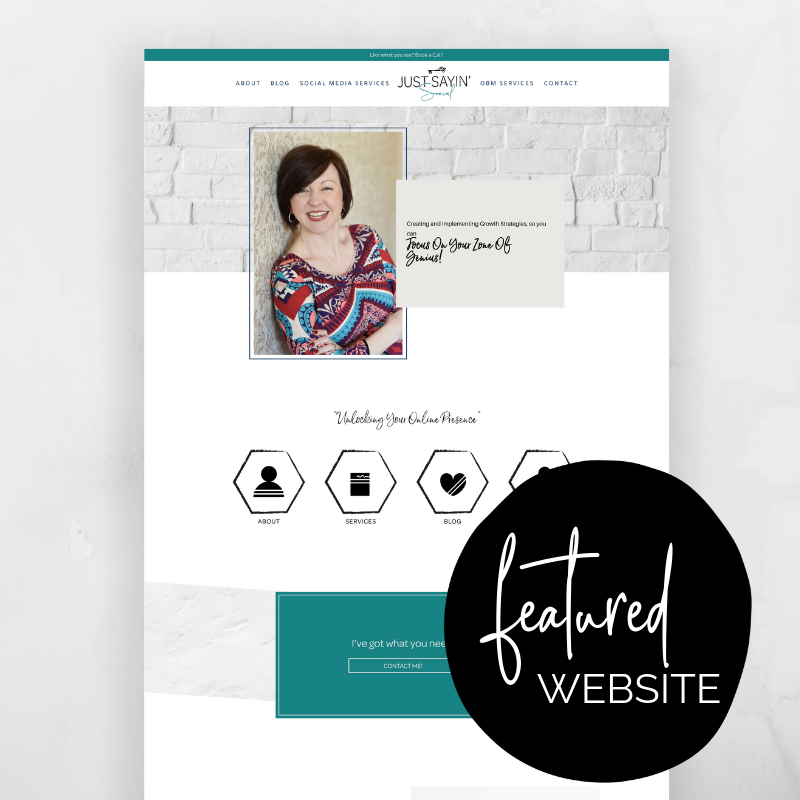 Let’s get to know Leslie, her business & how much she loved using her effortless website kit. Just Sayin’ Social started after I made the difficult, but imperative decision, to leave corporate America in order to homeschool my son. With homeschool off to a smooth start, it became overwhelmingly obvious that there was a void in my personal professional life. Since I was not willing to give up homeschool for a traditional 9 to 5 job, I began to explore work-from-home options. With social media in high demand for small businesses, I began to take courses in order to learn more about specific platforms and tools. 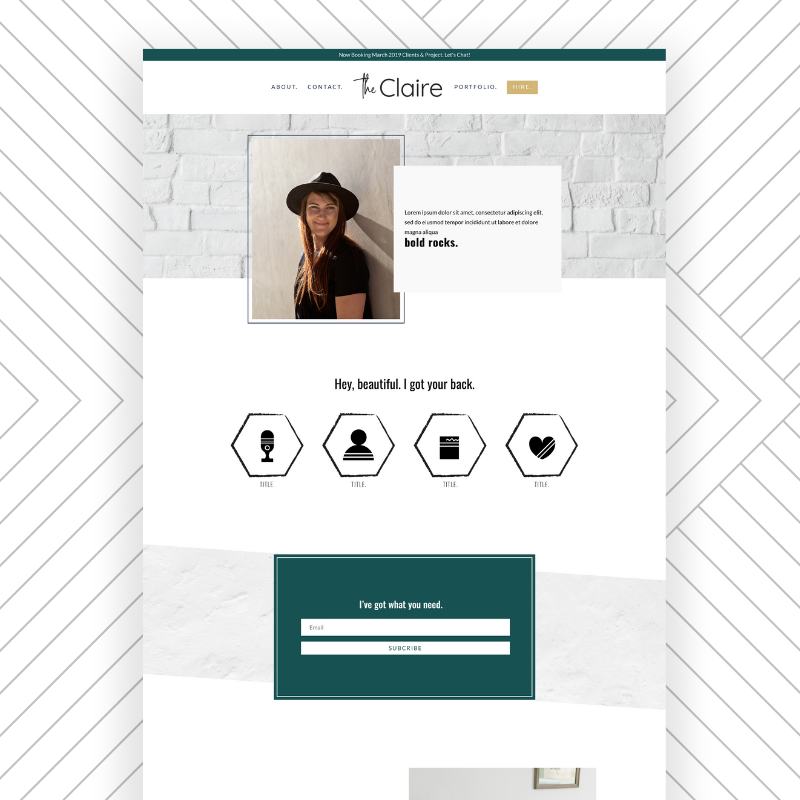 Before long, I found myself working with a local friend to help her manage her online business. During that time, it became clear that I was gaining the knowledge and experience I needed to start an online business. Just Sayin’ Social was born from a love of building relationships and a desire to help and serve others. My niche in this industry is the time I take to learn about each and every one of my clients. 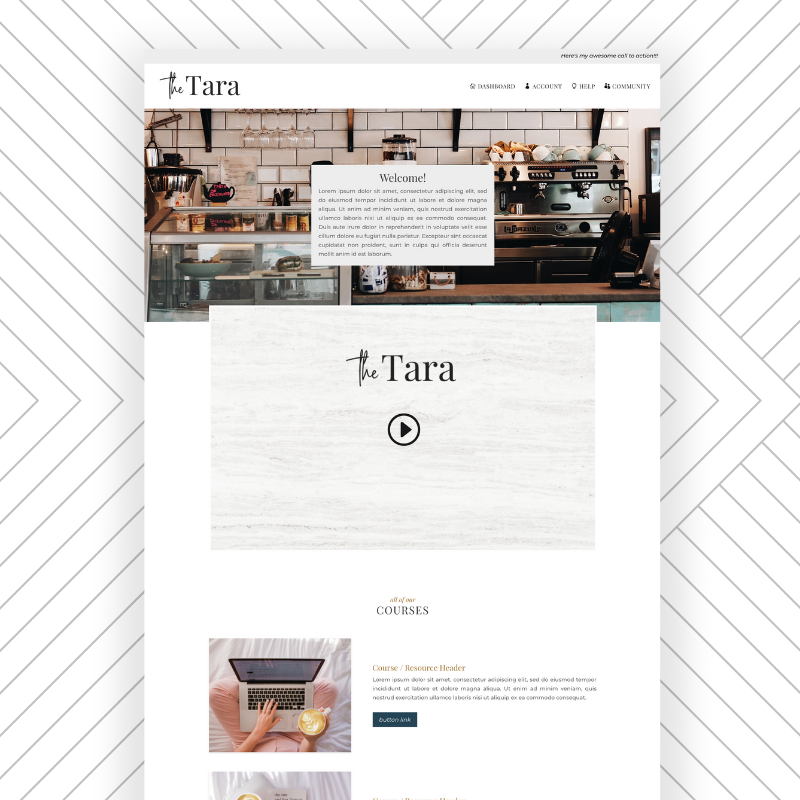 By doing this, I’m able to not only serve them well but accurately represent their cultivated brand through Social Media and Online Business Management. 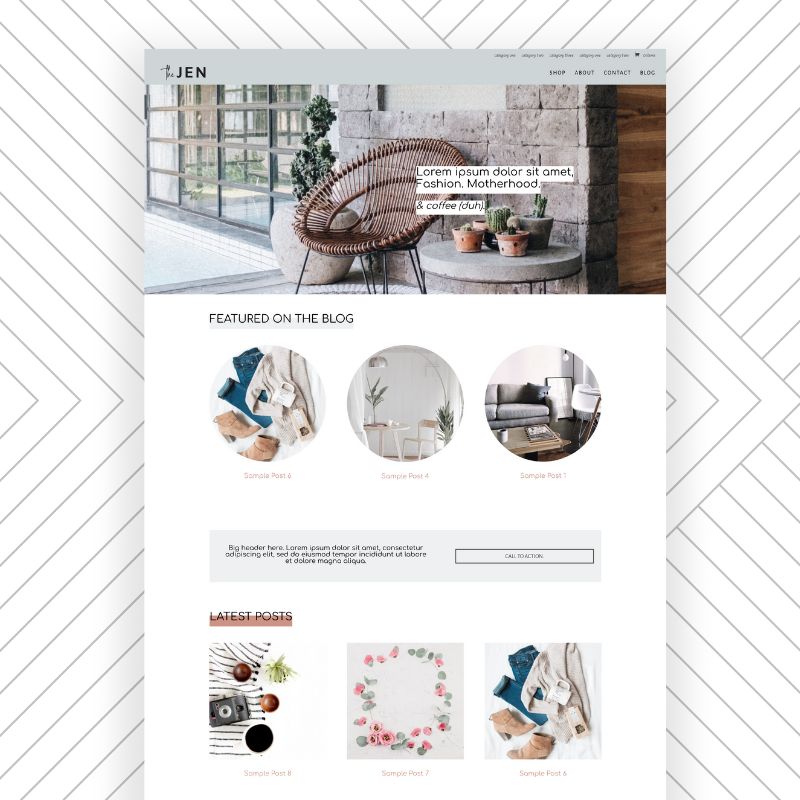 I strongly believe that the back end of YOUR business needs to be just as on-point as the front end…and my attention to detail makes sure it gets done right! Overseeing the day-to-day operations. 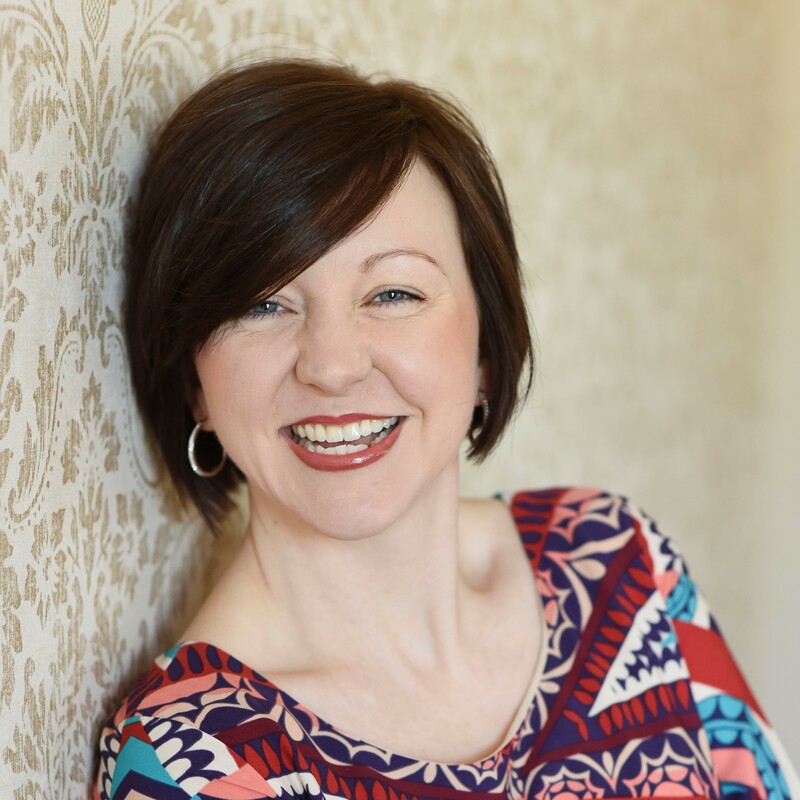 As a business owner who is transitioning their business into an agency model, where my company will serve clients through Social Media Management and Online Business Management; I feel that overseeing the day-to-day operations is a must to understand how to better represent the brand. No, my website was through Wix. How easy it was to use. The step-by-step guide that was included gave me the information I needed to make it my own. In 5-years, Just Sayin’ Social will be an Agency that offers clients the ability to hire a VA, Social Media Manager, OBM or train an assistant through my Socially Sayin’ Academy.